For a limited time only, get this special bundle of three popular books for only $10 (over 60% off the retail price)! 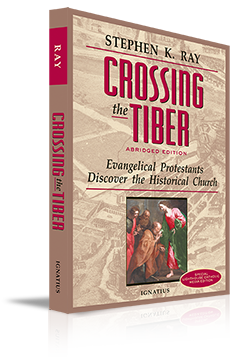 Crossing the Tiber is an exhilarating conversion story of a devout Baptist who relates how he overcame his hostility to the Catholic Church by serious Bible study and vast research into the writings of the early Church Fathers. 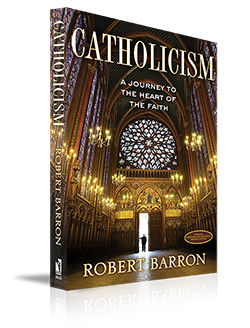 Catholicism: A Journey to the Heart of the Faith complements the beloved DVD series and study program of the same name by Bishop Robert Barron. The book is based on the scripts for the series, but delves more deeply into the content, including more than 100 photos of the art used in the documentary. Meet Your Mother explores the critical question of why Catholics pay so much attention to Mary, the Mother of Jesus. 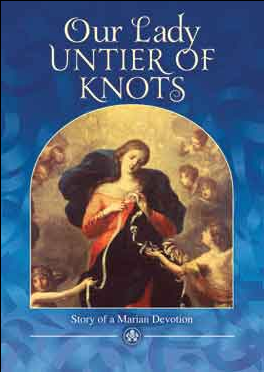 This easy-read pocket book on Mary covers all the major teachings about the Mother of Jesus, but is particularly written for the person who has little or no background knowledge about her. Order your $10 bundle now while supplies last and share these inspiring titles with your family and friends! 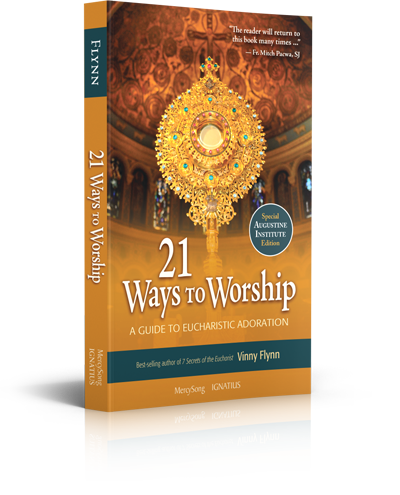 Catholicism: A Journey to the Heart of the Faith complements the DVD series and study program of the same name. The book is based on the scripts for the series, but delves more deeply into the content, including more than 100 photos of the art used in the documentary. 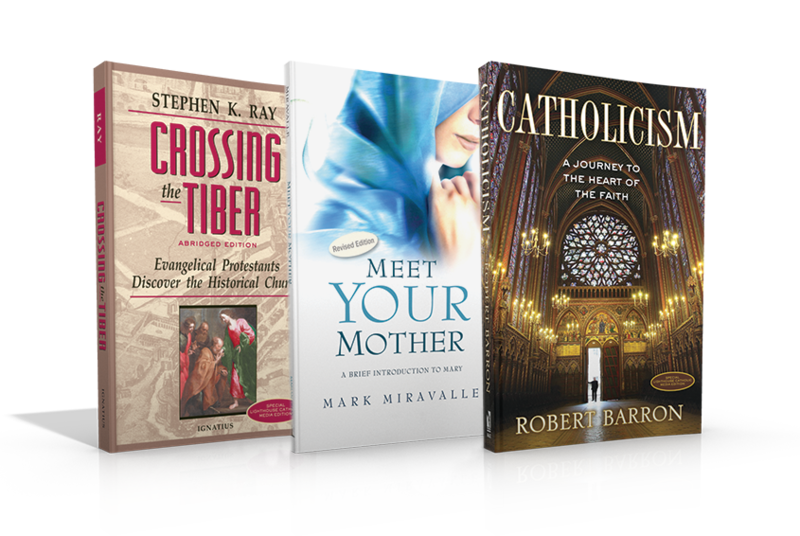 Bishop Robert Barron seeks to capture the body, heart and mind of the Catholic faith. Starting from the essential foundation of Jesus Christ’s incarnation, life, and teaching, Bishop Barron moves through the defining elements of Catholicism – from sacraments, worship, and prayer, to Mary, the Apostles, and Saints, to grace, salvation, heaven, and hell – using his distinct and dynamic grasp of art, literature, architecture, personal stories, Scripture, theology, philosophy, and history to present the Church to the world. Book Dimensions: 5.125" x 8"
This book is an exhilarating conversion story of a devout Baptist who relates how he overcame his hostility to the Catholic Church by serious Bible study and vast research into the writings of the early Church Fathers. 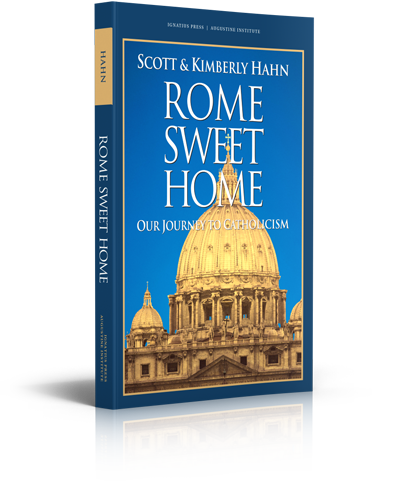 In addition to a moving account of their conversion that caused Ray and his wife to “cross the Tiber” to Rome, he offers an in-depth treatment of Baptism and the Eucharist in Scripture and the ancient Church. 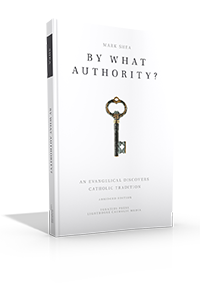 In this popular work of apologetics, Mark Shea presents a lively and entertaining look at his conversion to Catholicism from Evangelicalism and his discovery of Christian Tradition. As an Evangelical, Shea accepted the principle of Sola Scriptura (Scripture alone) as the basis of faith. Now as a Catholic convert, he skillfully explains how and why Sacred Tradition occupies a central role in divine revelation. Tracing his own journey of intellectual and spiritual awakening, Shea begins by looking for a rejoinder to those modern-day false prophets who would claim that Scripture itself is not to be trusted, and he ends with his conviction that Tradition, as explained by the Catholic Church, is the only sure guarantee of the truth of the revelation of Jesus Christ. Note: This is an abridged version of By What Authority? Praise for By What Authority? 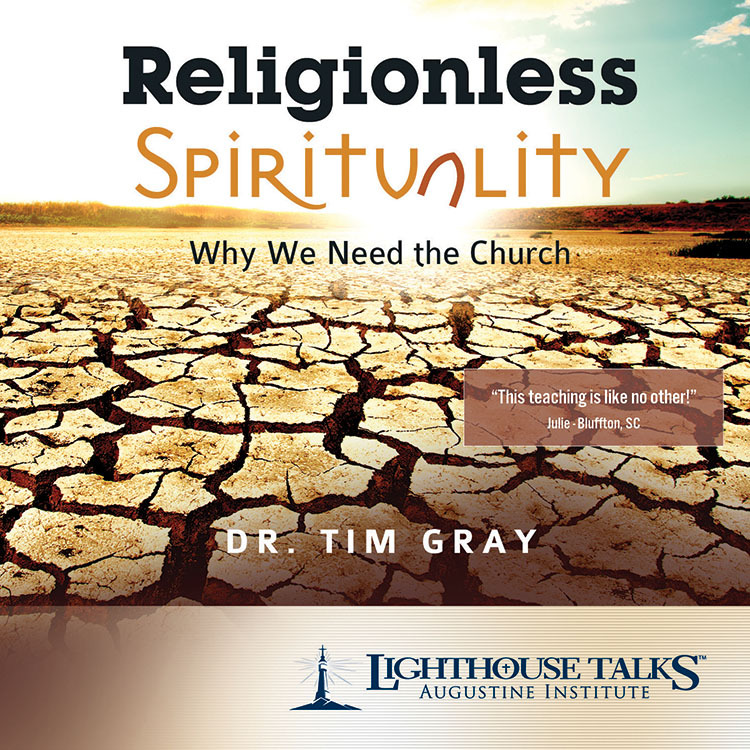 "A crystal clear and compelling case for Sacred Tradition, on the basis of logic, history, and Scripture. It is simply the best I have found." 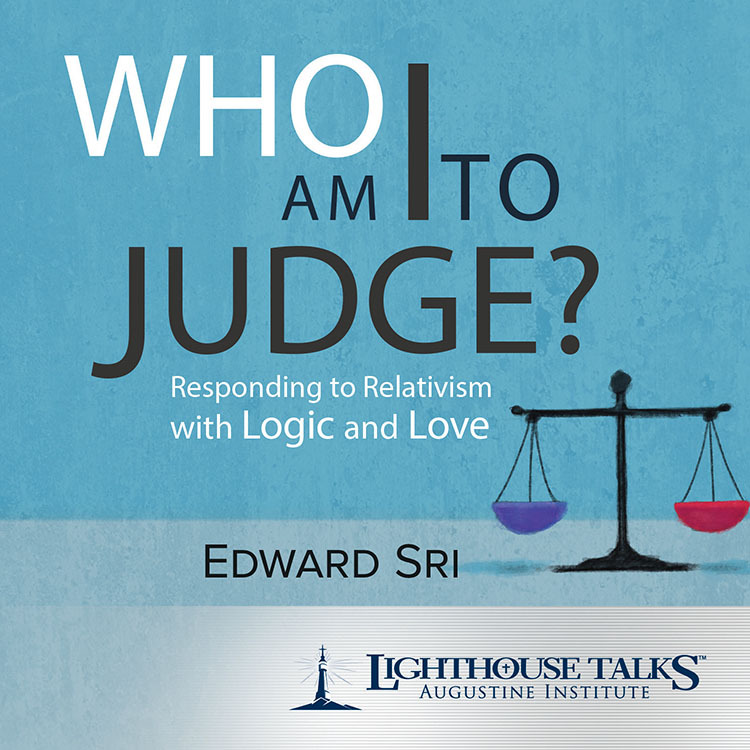 "This is not just another book of Catholic apologetics. It is not only a good thing; it's also a good read. Concrete, clear, compelling arguments." 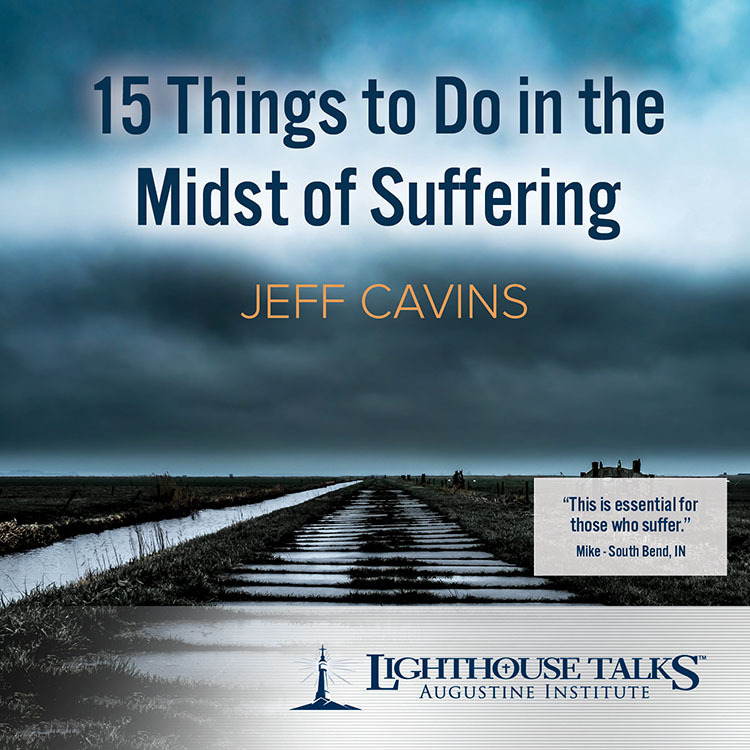 "An important service for Catholics, Evangelicals, and all those seeking a firm grounding for faith. Shea argues powerfully for the extra-biblical authority of Sacred Tradition as a depository and source of revelation side by side with the Bible, to which it testifies and which it interprets with authority." Book Dimensions: 5.5" x 8.5"
Click here to read a sample of the book. Though the apparitions of Our Lady of Fatima took place almost a hundred years ago, Our Lady’s call to prayer and penance for the salvation of souls and peace in the world is as relevant now as when first delivered to three Portuguese peasant children in 1917. At the peak of World War I, Our Lady warned us of another possible worldwide conflict, the rise and spread of Communism, and a terrible persecution of the Church, unless people repented of their sins and returned to God. She also requested devotion to her Immaculate Heart and a special consecration of Russia. Much of what Our Lady of Fatima said was revealed soon after her appearances, but the third and final “secret,” which was not a message but a prophetic vision seen by the children, was not unveiled by the Vatican until 2000. Pope John Paul II, who read the third secret while recovering from the attempt upon his life in 1981, believed the vision signified the sufferings the Church had endured in the twentieth century. Because of the prophetic nature of her messages, the story of Our Lady of Fatima has been the subject of much controversy and speculation. In his book, Fr. 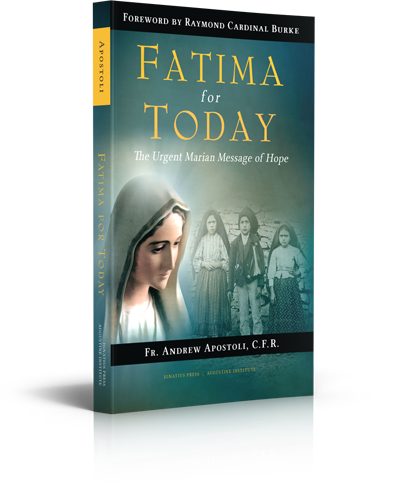 Andrew Apostoli, an acclaimed expert on Fatima, carefully analyzes the events and messages at Fatima and clears up lingering questions and doubts about their meaning. He also challenges the reader to hear anew the call of Our Lady to prayer and sacrifice, for the world is ever in need of generous hearts willing to make reparation for those in danger of losing their way to God. Fr. Andrew Apostoli, C.F.R., a founding member of the Franciscan Friars of the Renewal, has been teaching and preaching retreats and parish missions for several decades. He is considered one of the world’s foremost experts on the apparitions at Fatima. He is the author of numerous books, including Following Mary to Jesus and Walk Humbly with Your God. Fr. Apostoli is the vice-postulator for the cause of the canonization of Archbishop Fulton Sheen. A frequent host on EWTN, he hosted the TV special “Our Lady of Fatima and the First Saturday Devotion”. 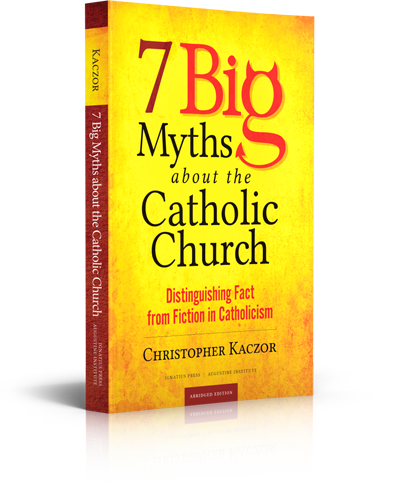 No one book can answer everyone’s questions or objections about Catholicism, but this work examines seven of the most controversial and common myths about the Catholic Church. Christopher Kaczor, Ph.D., is a professor of philosophy at Loyola Marymount University and the author of The Ethics of Abortion: Women’s Rights, Human Life, and the Question of Justice; Thomas Aquinas on the Cardinal Virtues; Life Issues, Medical Choices; and How to Stay Catholic in College. During his studies in Germany, Pope Francis encountered a local devotion centered on an image of Our Lady in the Church of St Peter in Augsburg. Many had come to pray with seemingly irresolvable family and marriage problems and had been helped. On his return to Argentina he set about spreading this devotion and its novena.